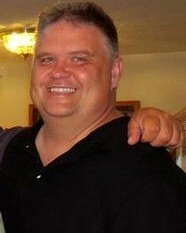 Police Officer Scott Patrick was shot and killed while making a traffic stop near the intersection of Dodd Road and Smith Avenue, in West St. Paul, at 12:20 pm. 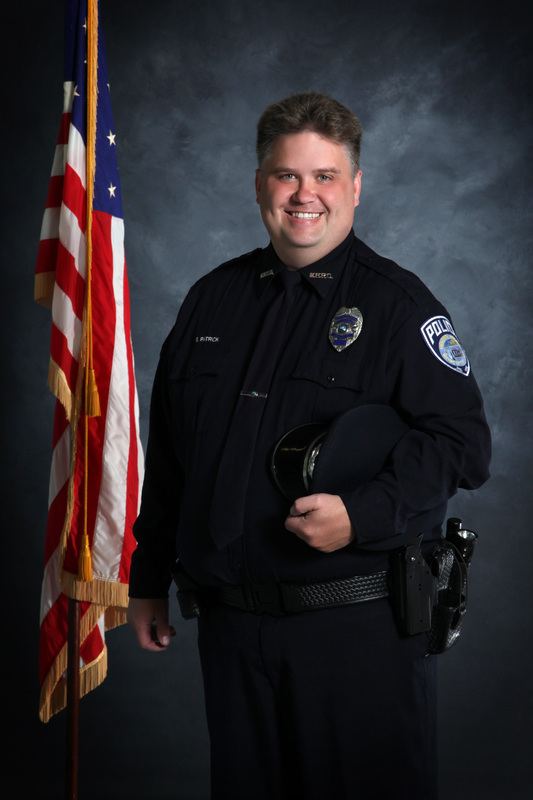 Officer Patrick was standing next to his patrol car's door when the subject fired multiple shots, striking him in the head. He was transported to Regions Hospital where he succumbed to the wound. The subject, who was identified as a fugitive, opened fire on officers who located him in St. Paul approximately seven hours later. He was shot and wounded by the officers before being taken into custody. In February 2015 he was convicted of first degree murder and sentenced to life without parole. 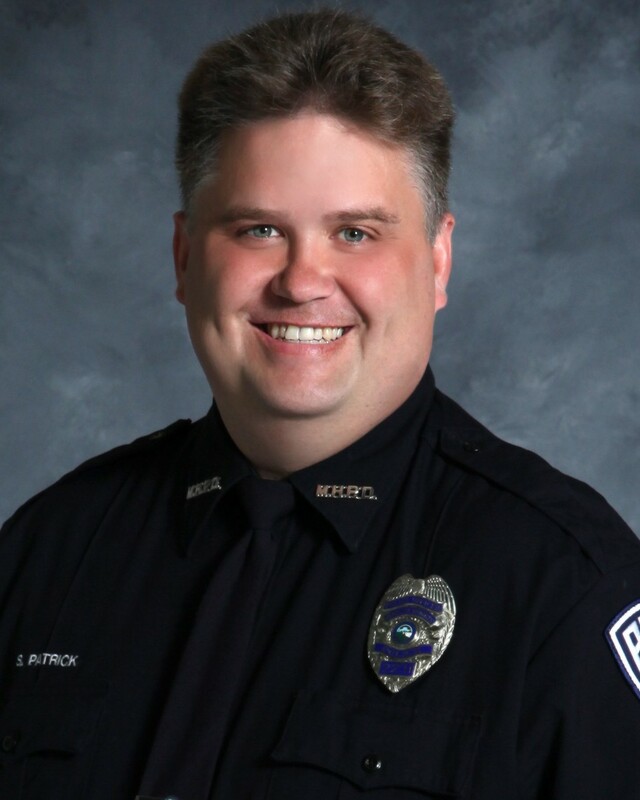 Officer Patrick had served with the Mendota Heights Police Department for 19 years. 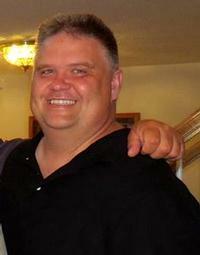 He is survived by his wife and two teenage daughters. Patrick Family - We just completed the annual Wheels of Justice Ride - now known as Texas Heroes Ride - and it was a wonderful day to remember fallen heroes. Last year I rode this ride in memory of Scott and although I rode for another officer this year, he certainly was on my mind again. The support community for First Responders is strong down here in the greater Houston area so please know many prayers are being offered up for all officers like Scott.